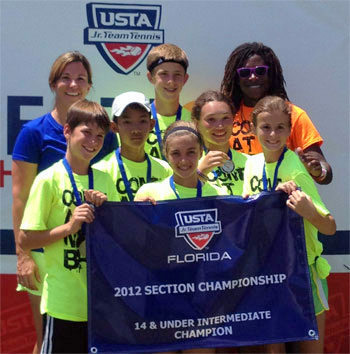 Schedules will be posted on www.jonesvilletennis.com website and www.gainesvilletennis.org websites for parents to access. Scores will be updated weekly and online on the Jonesville website as well.. Please email scores after match play so updating is easier.. There will be some wiggle room in case of rainouts.. All matches must be completed by Nov. 13th.